Wedding brings not just two people, but their entire families together. 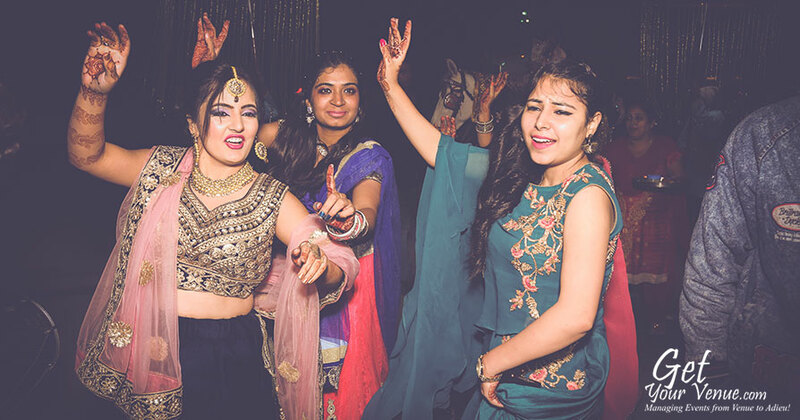 Here, a variety of people from different cultures come together and celebrate the beginning of an auspicious journey. The blushing of the couple, the playfulness of kids, the tearful goodbyes by the elders – all these emotions and more, are a sacred part of our Indian culture. 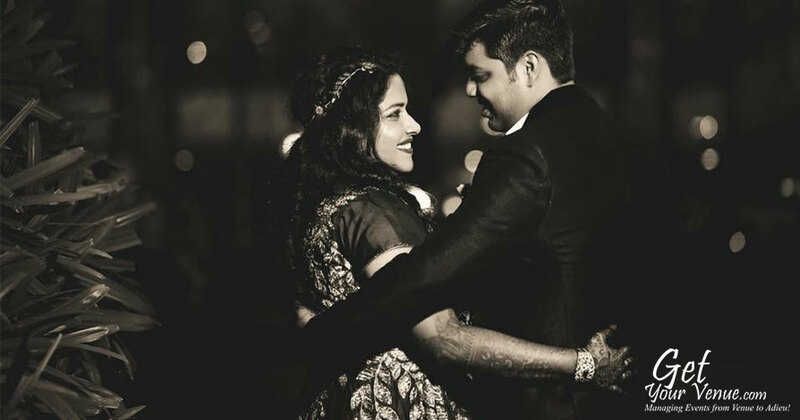 It is to capture these precious moments that GetYourVenue’s team of wedding photographers in Delhi NCR exists! When a wedding is the most special day of your life, the photographer should be remarkable too. 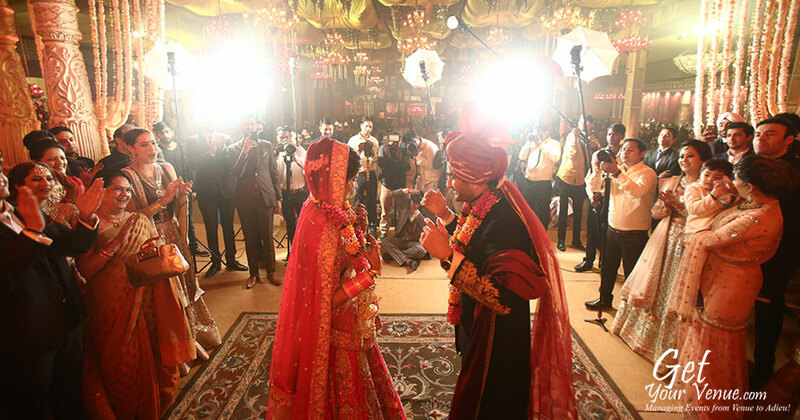 Here to create fond memories of your events are GetYourVenue’s professional wedding photographers in Delhi NCR. 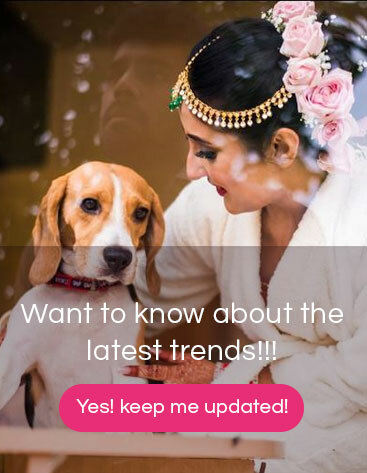 Whether it’s a roka function, engagement ceremony, cocktail party or wedding reception, GetYourVenue provides wedding photography services, for all events. Our team of experienced cinematographers creates a visual diary of love, laughter, and affection. 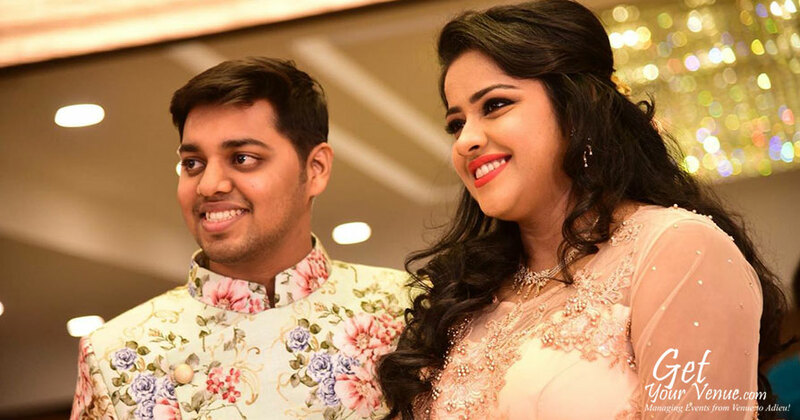 Our team not only captures the whole transformation of the couple from to-be-wed to newly-wed but also expresses them with sophistication and finesse. 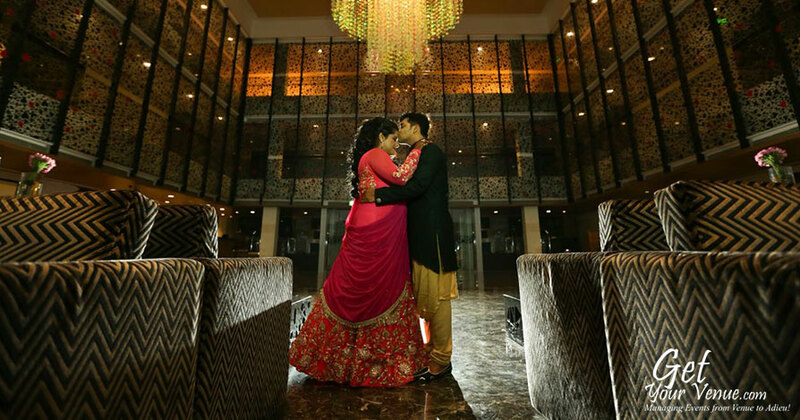 The team also makes sure to capture the beautiful decorations at your wedding venue in Delhi. 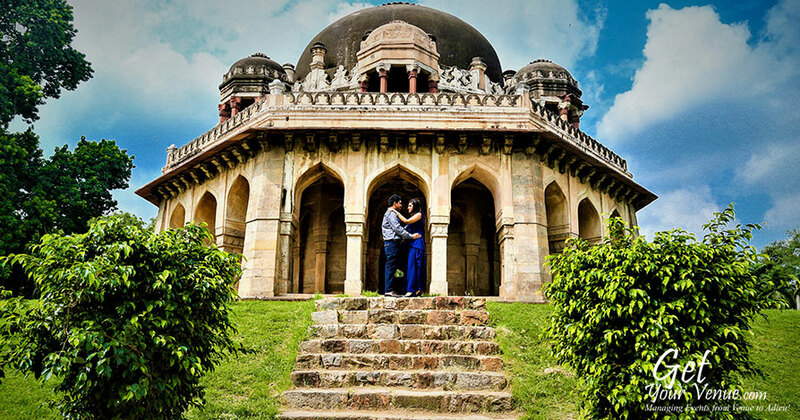 Traveling around the capital for the past six years, GetYourVenue’s team of wedding photography in Delhi NCR has captured a myriad of awe-inspiring moments, created countless memories, covered many events and unraveled the true essence of a wedding. Till date, we have attended a plethora of wedding-related events and on every occasion, we’ve built strong client relationships by offering quality, reliable and professional wedding photography services. 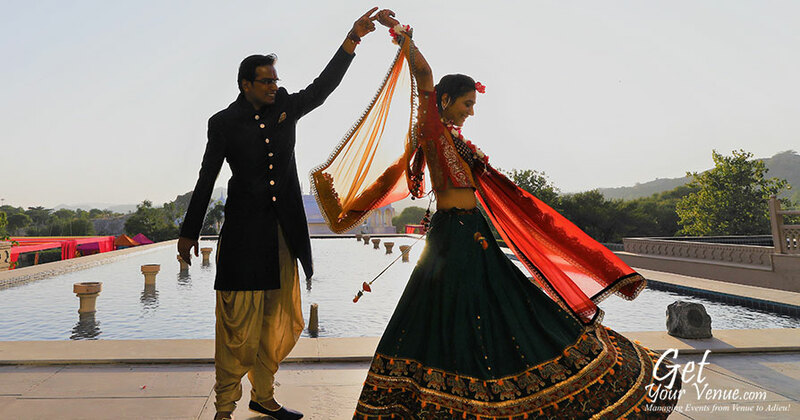 We know that weddings are an important aspect of Indian tradition; which is why we ensure that it is captured beautifully by infusing our magical skills of candid photography and cinematography. There are a plethora of rituals and events that take place at an Indian wedding, and it's the responsibility of a photographer to capture every moment of it. 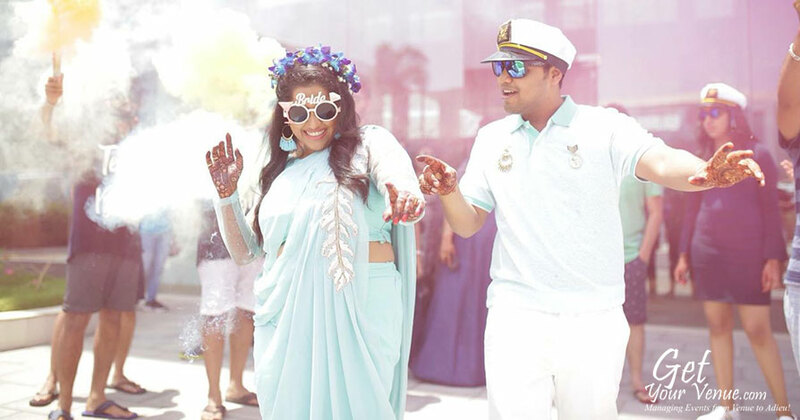 GetYourVenue’s highly experienced wedding photographers in Delhi NCR aspire to create and develop a distinctive photographic language by combining their studio skills, their love and passion for shooting, and the buoyancy of a DSLR camera. By providing care and attending to the smallest details of the couple they work with, they understand them as friends and get acquainted with their needs and requirements. This way, we all come together and develop such wedding photography services for you that make your wedding event sparkle throughout your life. Our customer-oriented service captures real people with their smiles to give you the very best because we do understand how much it means to you. 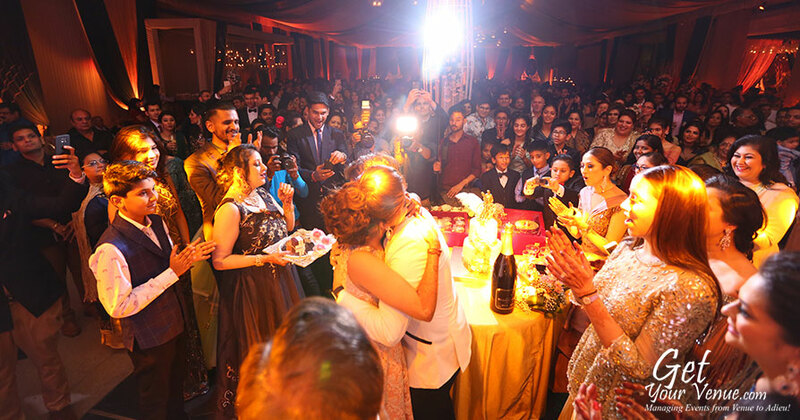 To book any of our wedding services in Delhi, kindly fill out our inquiry form.